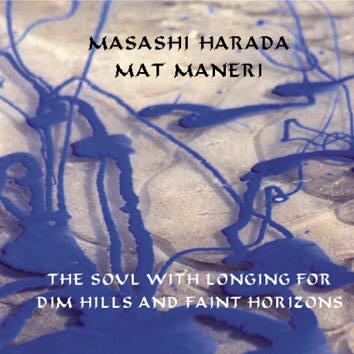 The second recording of a multi-instrumentalist, composer, conductor, dancer and painter Masashi Harada with Mat Maneri, and the first one on which he plays the piano. Maneri and Harada had a very special connection since the time they first met and played in 1985 at the New England Conservatory when Maneri was 16 and Harada 22. In his notes, Harada asks a hypothetical question: "how do you make original music that is not Western while using Western instruments? It is almost impossible to be personal or original in this situation." However, the recording itself contradicts this statement, for the music they create is both highly personal and original.